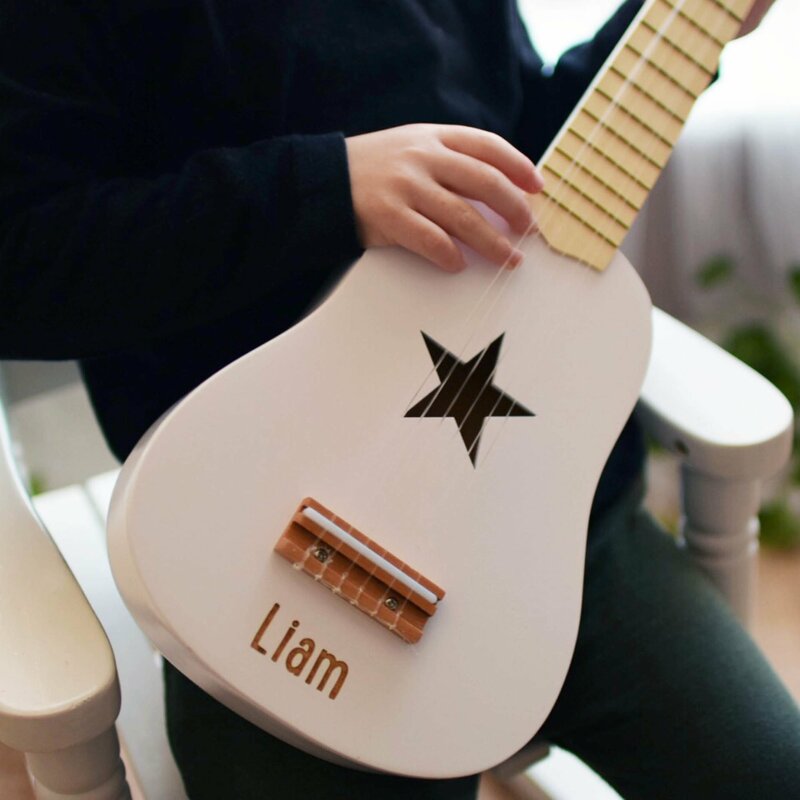 A Fun Guitar in White wood with a Star cut-out as a sound hole. 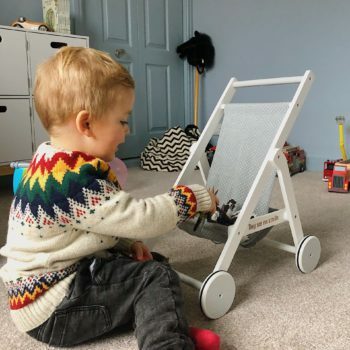 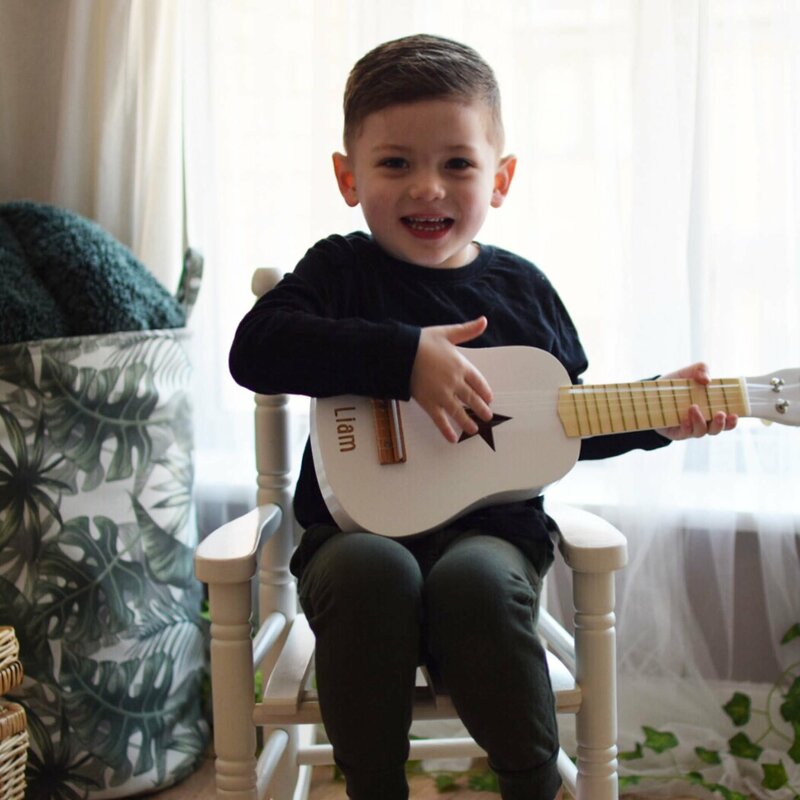 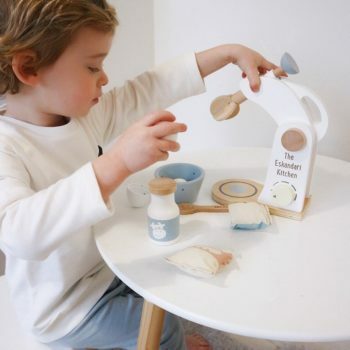 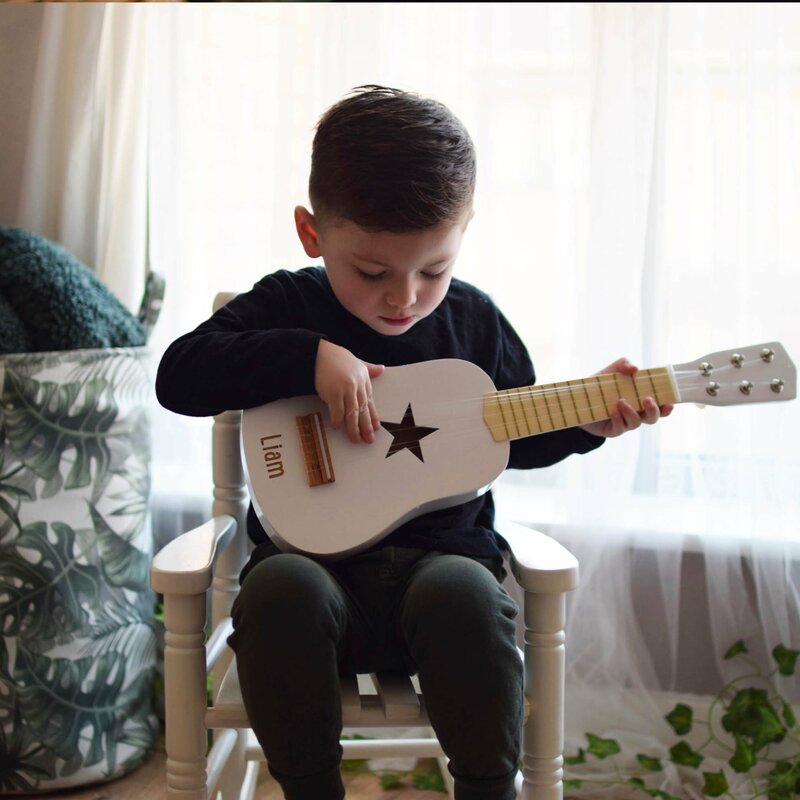 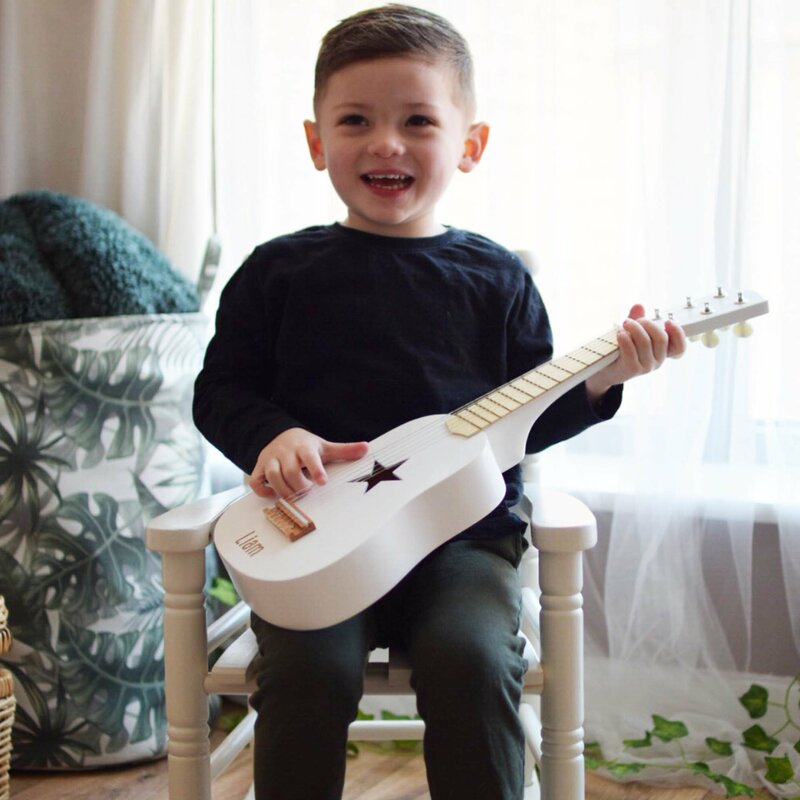 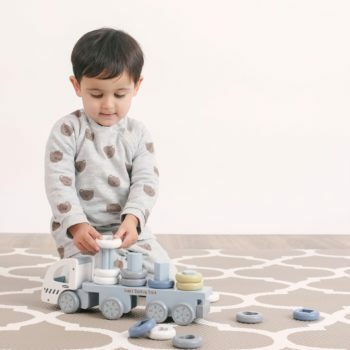 It can be tuned like a real Guitar and it is the Perfect present for the music-loving child, or to create an interest in music. 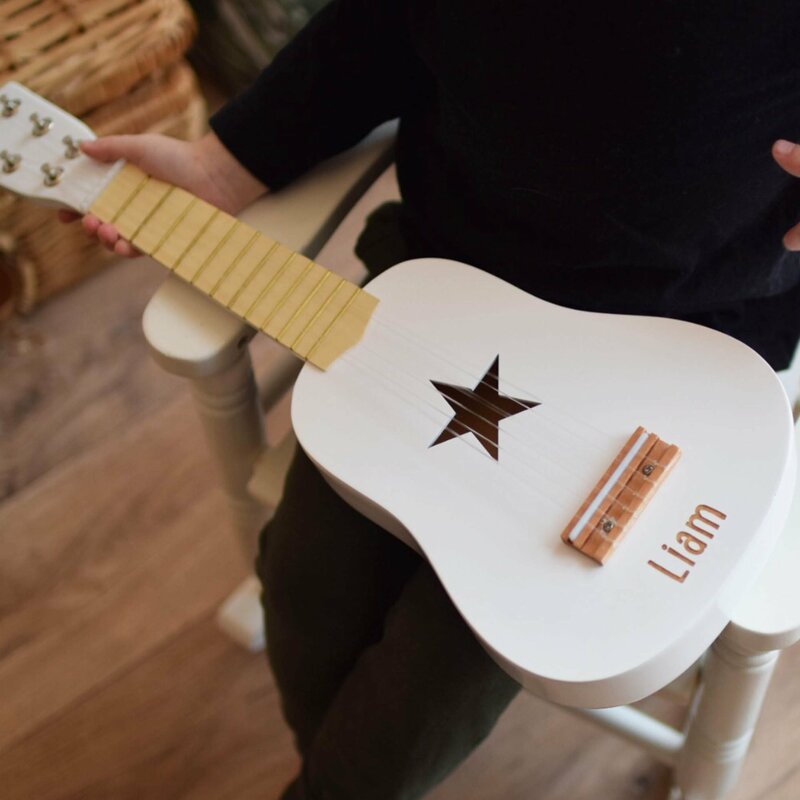 Why not start a band with our other play instruments?